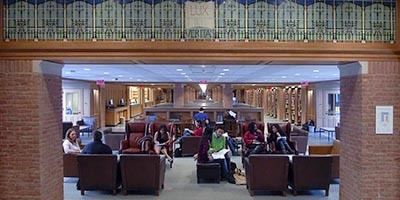 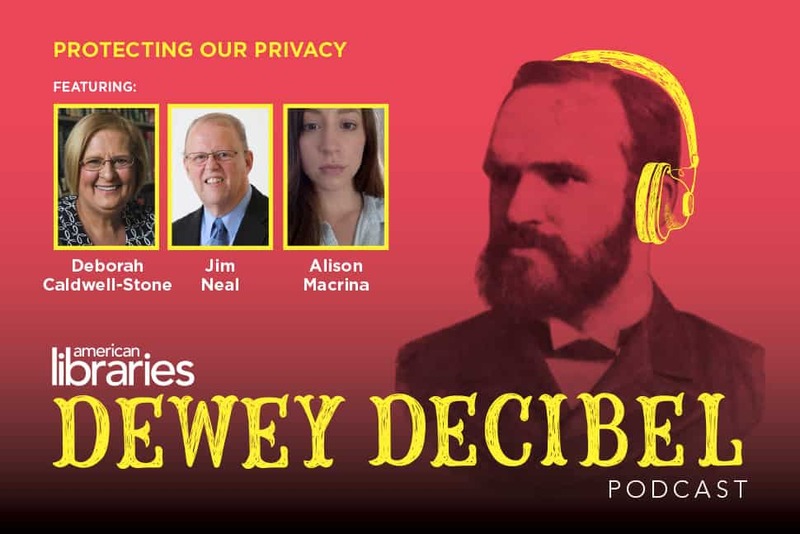 In the new episode of the Dewey Decibel podcast, American Libraries examines a multi-faceted issue: privacy, both inside and outside the library. 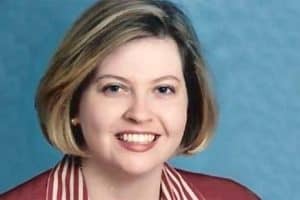 AL Associate Editor and host Phil Morehart talks with Deborah Caldwell-Stone, deputy director of the American Library Association’s (ALA) Office for Intellectual Freedom and the Freedom to Read Foundation, about privacy concerns that affect libraries. 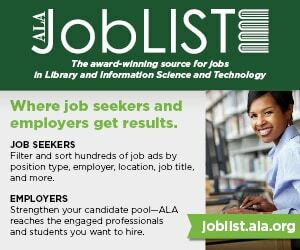 Next, Phil discusses the right to be forgotten—legislation that forces online search engines to remove personal information flagged by petitioners—with Jim Neal, university librarian emeritus at Columbia University and ALA president-elect. 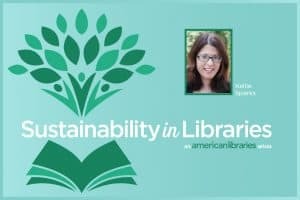 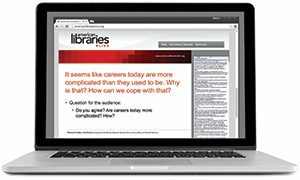 Finally, AL Editor-at-Large Anne Ford speaks with Alison Macrina, director and founder of the Library Freedom Project, about the organization’s mission to help libraries secure patrons’ privacy.